‘The depths of grief, the peaks of happiness – they’re all water under the bridge now, to be forgotten unless we do something about it’ (1). The first thing we learn about Amy’s memoir is its title ‘Water Under the Bridge.’ Her title comes from a saying that most people will have used at least once in their lives. The Cambridge dictionary defines the phrase as, ‘problems that someone has had in the past that they do not worry about because they happened a long time ago and cannot be now changed.’ This suggests that Amy chose to write about the events in her life that were filled with happiness, sadness, hardships and many more. However, as Amy tells us, all these things are simply water under the bridge unless something is done about it. Therefore, this tells us why she chose to write a memoir as it was a way to give meaning to all the events that happened in her life despite the natural urge to deem them water under the bridge. Amy includes a foreword that she dedicates to Ann and Mary – presumably her nieces. Amy sets up her anticipated audience immediately as her two relatives. Through dedicating the memoir to Ann and Mary, it suggests that they were Amy’s only anticipated readership. There is a clear sense in the memoir that Amy did not ever expect her memoir to be published for a wider readership to admire. It seemed to a bonding activity for Amy and her sister, ‘we’ve talked, remembered, laughed a lot, cried a bit (That’s Amy. Emotional old biddy!) and genuinely thoroughly enjoyed ourselves over it’ (Gomm, 1). 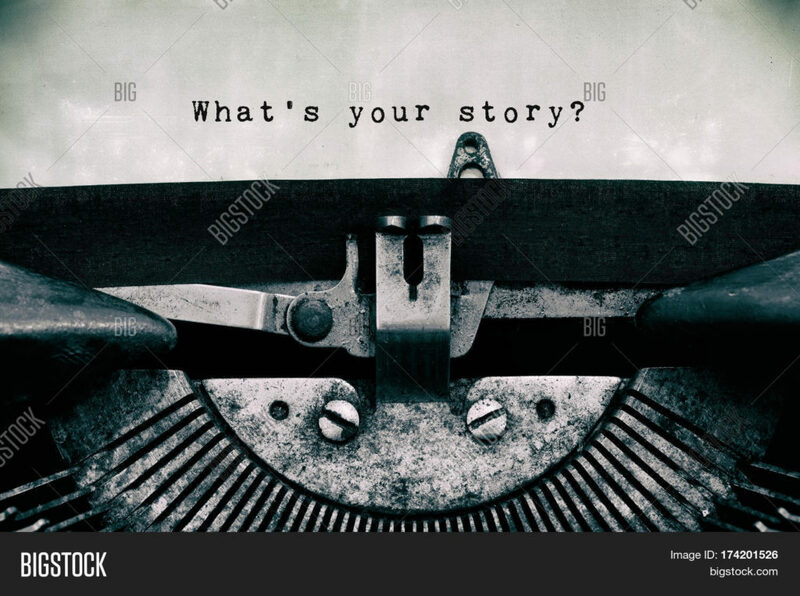 The decision to write a memoir seemed to be to because it was an opportunity to reminisce on life experiences that Amy felt important to share with Ann and Mary. Regenia Gagnier asserts, ‘most working-class autobiographies begin not with a family lineage or a birthdate but rather with an apology for their authors’ ordinariness, encoded in titles like One of the Multitude (1911) by George Acorn’ (338). However, this is not the case in Amy’s memoir as she is very sure and confident in her writing. Also, she includes a family tree showing her confidence in exploring this type of writing. Amy does not attempt to encode her ordinariness in her title but instead offers a clear explanation as to why ‘Water Under the Bridge’ was her chosen title. The beginning of the foreword suggests that Amy will be sharing her memoir with her sister Laurie as, ‘it’s a happy turn of fate that Laurie and I, the only two left of our family should be next-door neighbours’ (Gomm, 1). As the only two left of the family, it seemed that they wanted to do something to keep their experiences, good or bad, alive. Amy tells us, ‘We will recall, perhaps, the events of more than half a century ago; the personalities of who were “our folks”, who shaped and coloured our lives. Because you two are who you are, these are part of your heritage too’ (Gomm, 1). Amy suggests that she wants Ann and Mary to have a sense of what their late family was like because they are part of their heritage. Amy’s reference to ‘we’, which refers to her sister Laurie, is interesting to consider after reading the whole memoir. The memoir feels like it is solely Amy’s work with limited references to Laurie’s life or any mention to Laurie’s life is told through the words of Amy. Despite this, Amy tells Ann and Mary, ‘you will find the pages peppered with “I’s” and “We’s”. To start, I thought I’d break new ground…write in the first person plural. Nobody ever had. I soon found out why nobody ever had. It can’t be done’ (Gomm, 1). Yet, in her memoir, Amy seems to write with ease using the first person plural. Perhaps she did not mean to adopt this method throughout the majority of the memoir. However, it was used and the memoir only feels like it is partly shared with Laurie. Amy reinforces Laurie’s efforts to the memoir, ‘do understand though, that this is very much a joint effort. Laurie has contributed more than her share of the memories’ (Gomm, 1) and ‘This work, then is Laurie’s as much as mine. We’ve planned it together’ (Gomm, 2). Perhaps Amy wanted to reinforce that despite Laurie’s absence in writing the memoir, her involvement in the creation process was still as important as Amy’s involvement. As Amy was the one who wrote the memoir, it is expected that the memoir would stray into aspects of her own life. However, there is still a clear sense that part of the purpose for Amy and Laurie to discuss their memories was a way to look back on their lives and share it with their heritage. 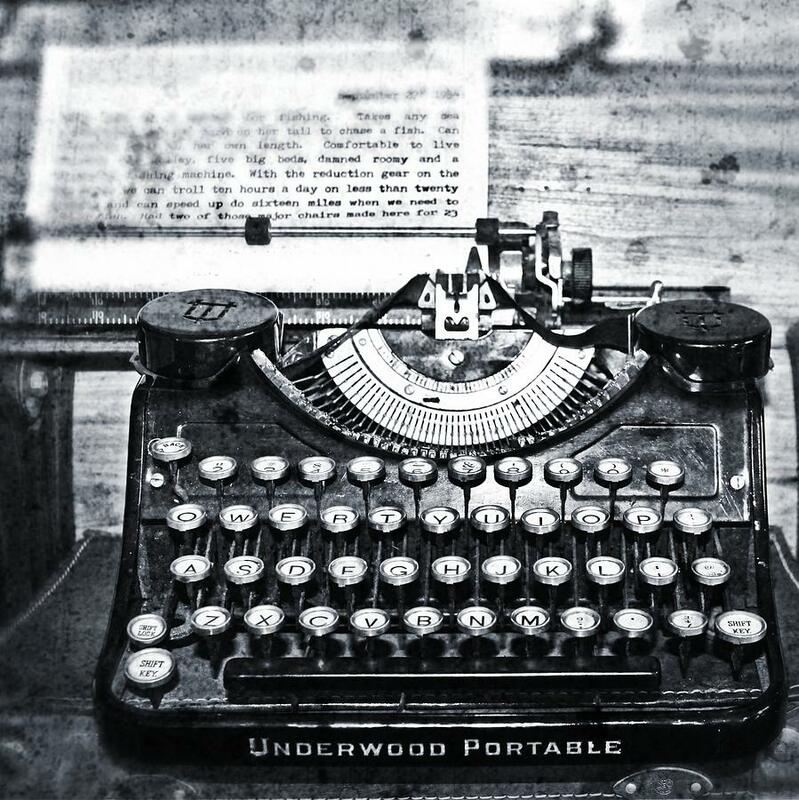 Amy ends the foreword to her memoir with, ‘We couldn’t both write it, though…and I’ve got the typewriter’ (Gomm, 2). The way Amy chooses to end the foreword comes across as complacent as she was the one with the access to write the memoir. There is a sense that she feels pride in her writing abilities, and she seems glad to have the typewriter. 324 GOMM, Amy Frances, ‘Water Under the Bridge’, TS, pp.163 (c.55,000 words). Brunel University Library. One Response to "Amy Gomm (b.1899-1984) : Purpose and Audience"
Love the post Keisha! Just letting you know that you forgot to put the link into your captions.